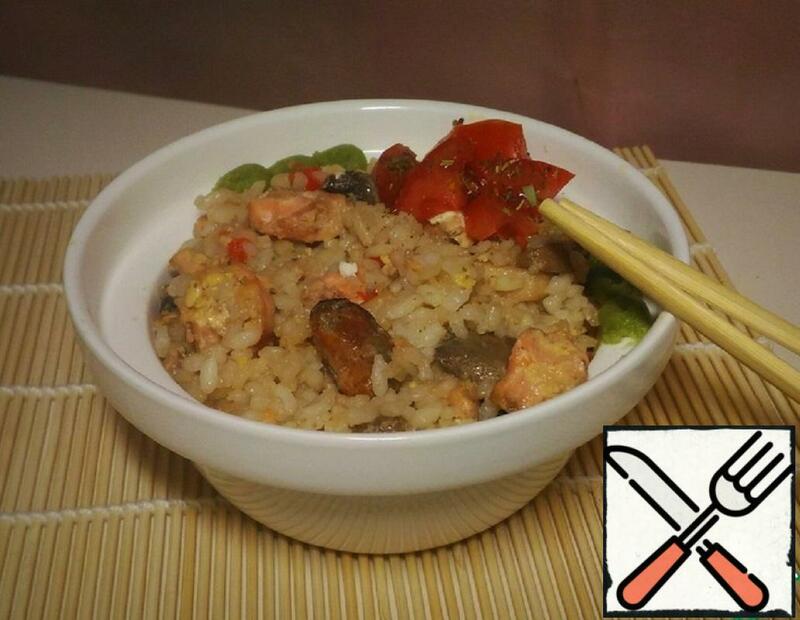 Pan-fried rice with vegetables,seafood, egg and mushrooms with soy sauce. I love dish in Japanese restaurants. I have long wanted to reproduce it myself. And I think I succeeded. 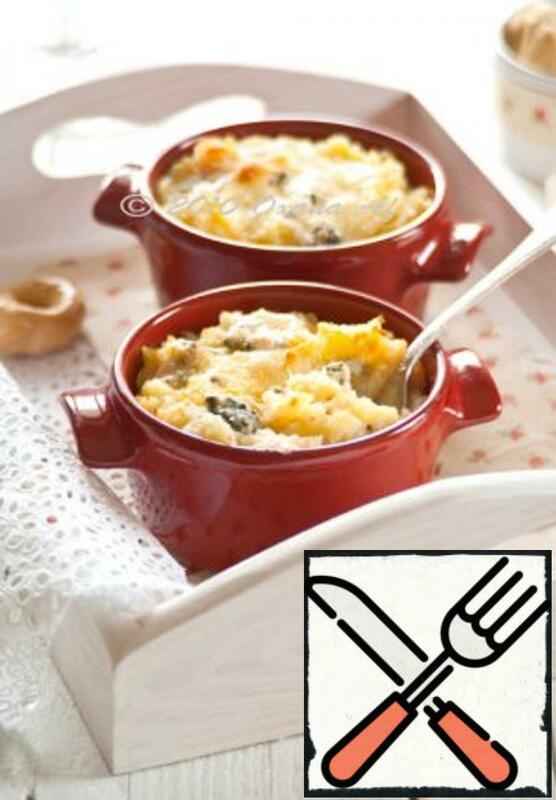 I suggest you try this delicious and healthy dish. It’s a Swiss paella recipe that I make all the time. paella is one of the favorite dishes of our family. I cook every second or third weekend and never get bored! Also very well suited to the festive table, if invited one or two couples. 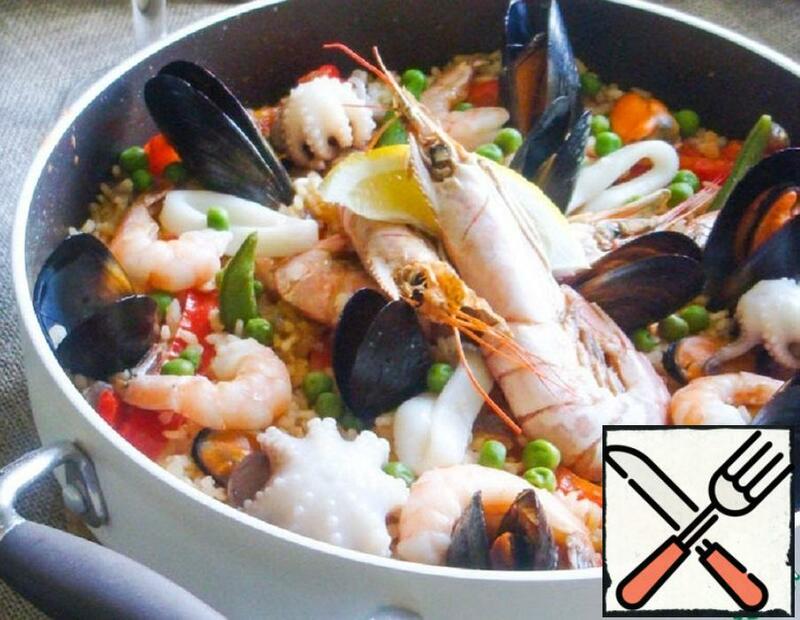 Paella-for many it is the first thing that comes to mind when it comes to Spanish cuisine. And for the Spaniards, this dish is really a cult. 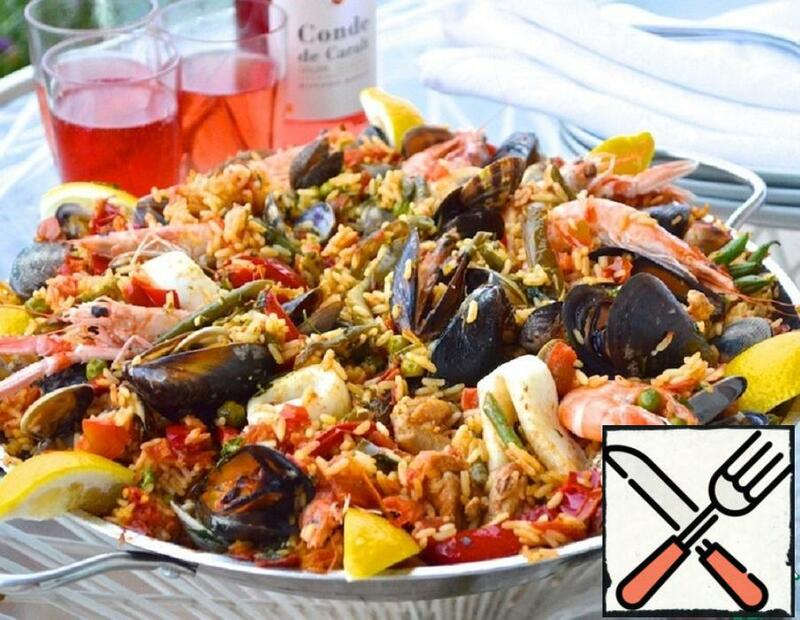 Cooking paella in itself is an event and an occasion to invite friends and neighbors. 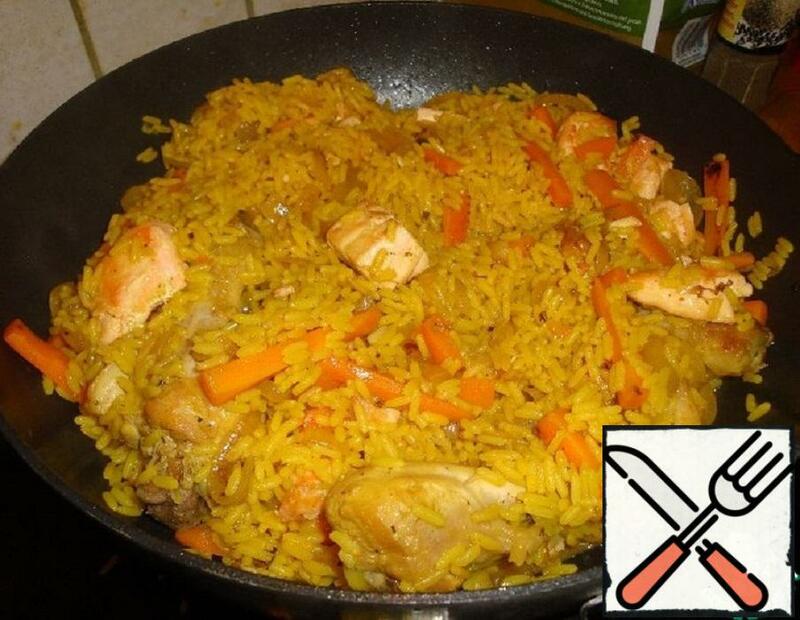 When I first went to Barcelona, I really wanted to try the real Spanish paella. But the locals, well-versed in cooking, told me that the “real” paella should be tried in Valencia, and also warned that you should not go for paella in places located on every corner on tourist routes. Instead, I was offered to try and book a table at a small restaurant that is famous for its cuisine and is revered by the locals. I managed to get there not the first time, in fact, all the places were reserved, but when I got there, I was very surprised. It was there that I met the most unusual paella of all that I have ever tried. It was smoked! 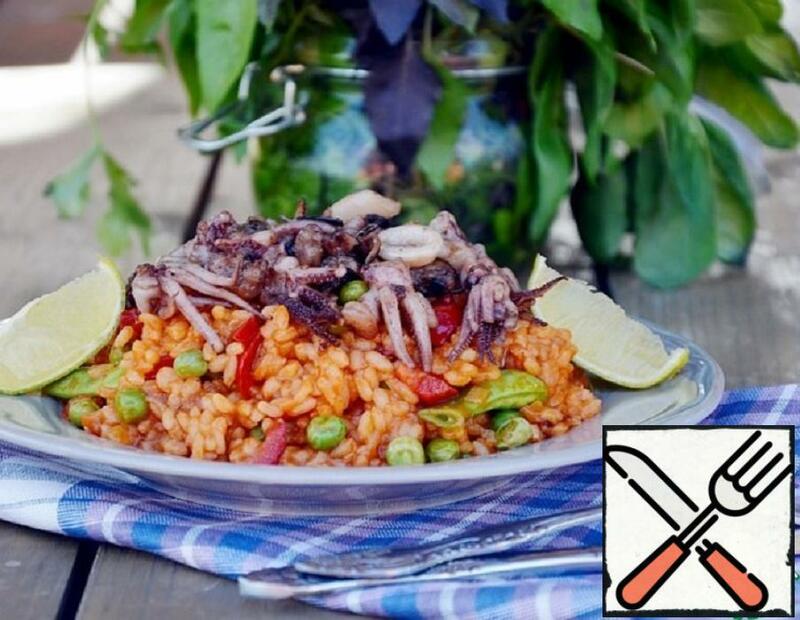 To somehow diversify the recipes of paellas present on the site, I decided to reproduce the same, unusual, smoked paella, and at the same time to acquaint others with such an interesting option and an unconventional approach. 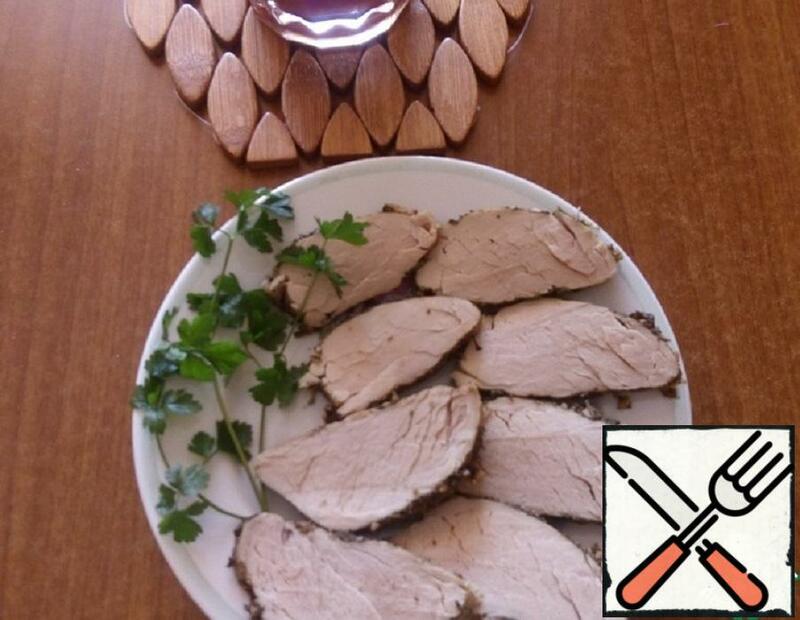 Very tasty dish that you can quickly prepare and feed a large number of people! 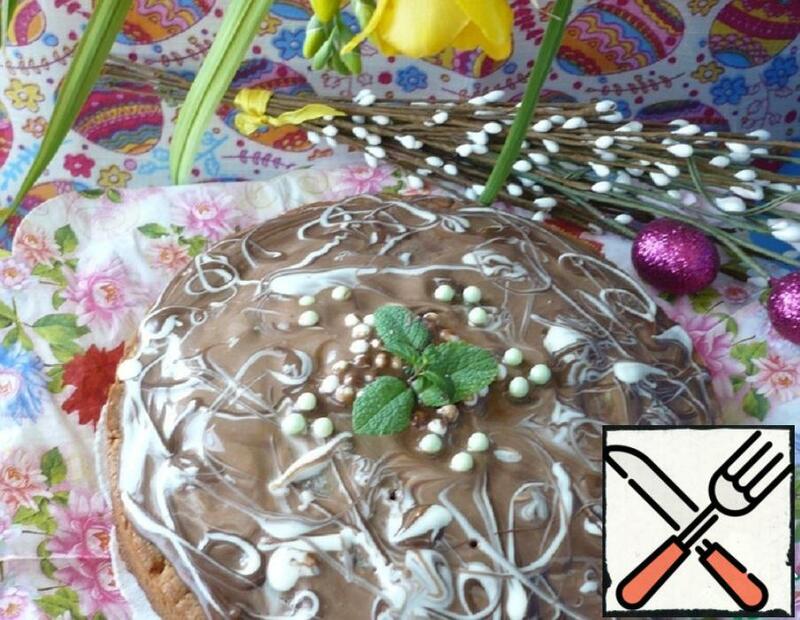 Satisfying, fragrant and very tasty! 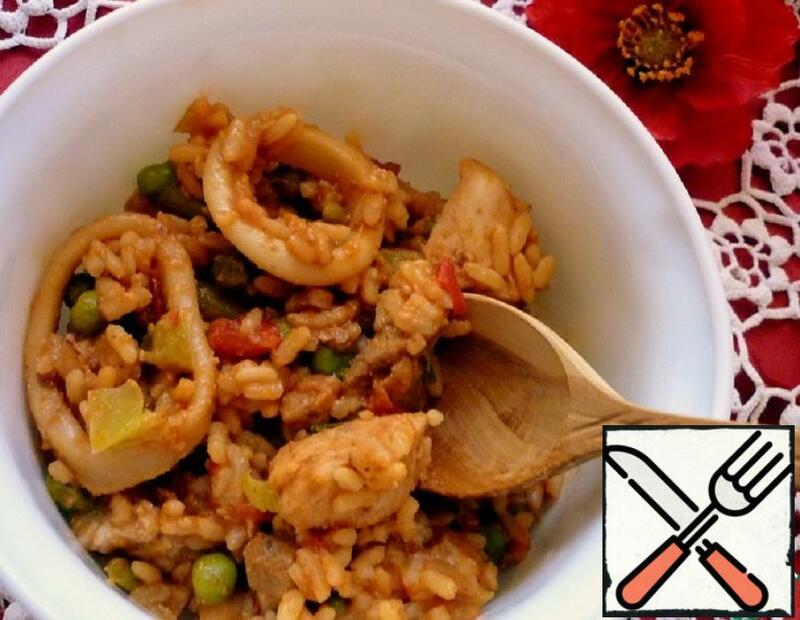 Paella… It is difficult to add something new to the basic recipe of this Spanish dish. But I still tried. It turned out delicious, satisfying and beautiful! In the Cantonese dialect of Chinese the name of this dish means “a small gift”. 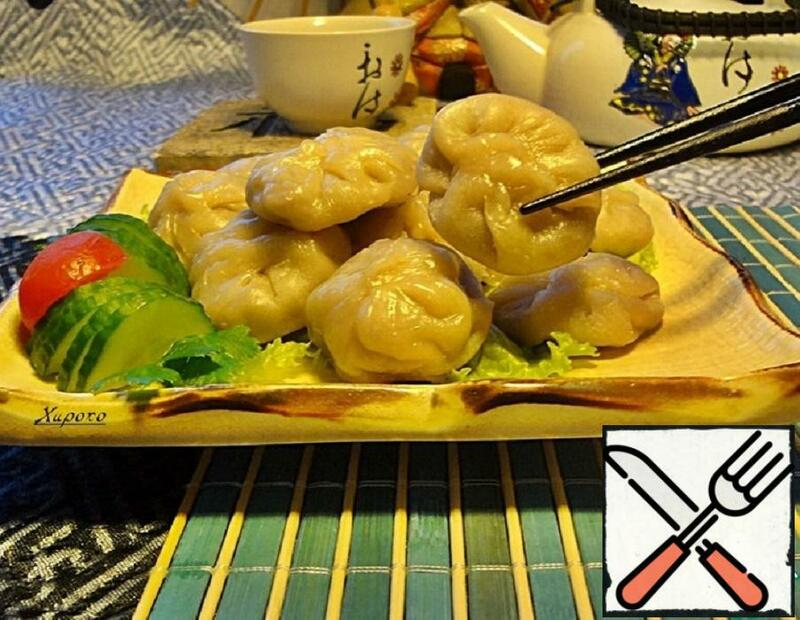 “Dim sum” – steamed small edible treasures hidden in dough baskets are popular in almost all Asian territory. But the most favorite dish is still, I think, it is the Chinese. 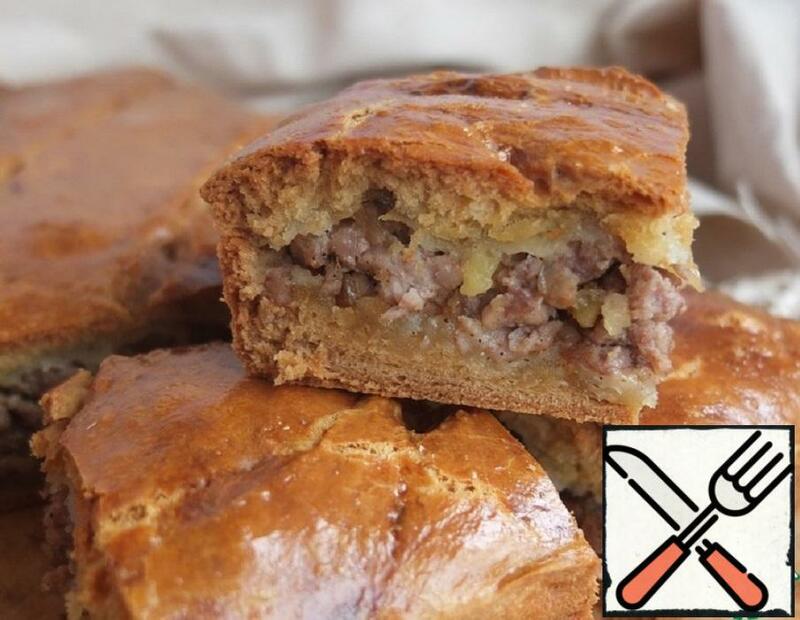 The filling can be different. 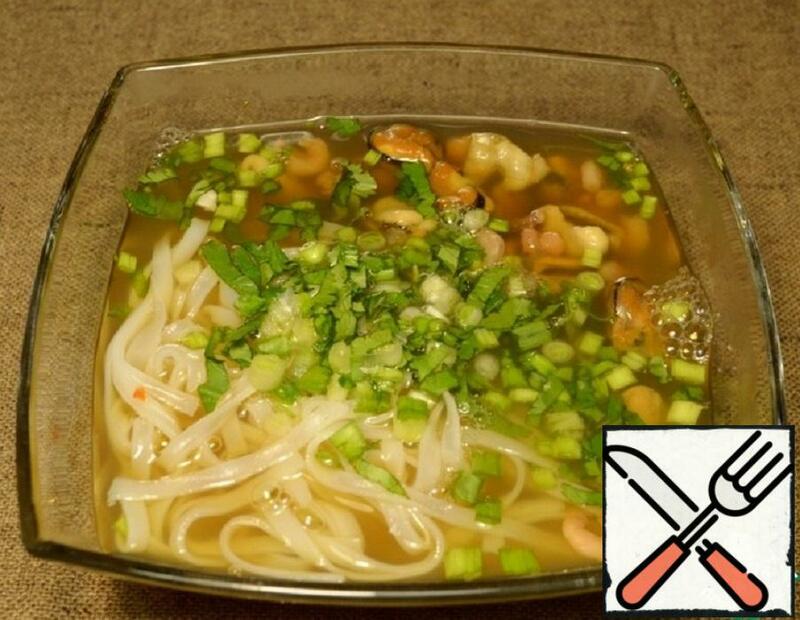 Today we have a chopped seafood. 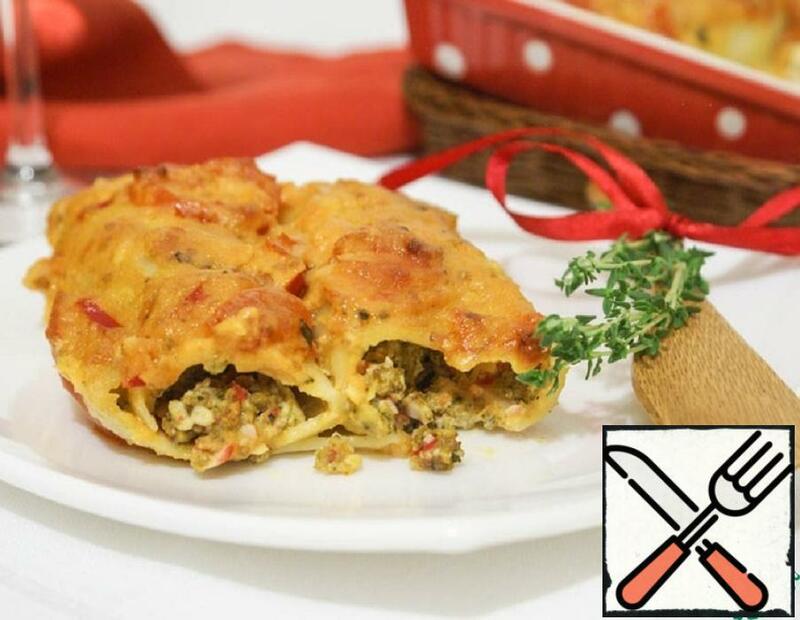 Cannelloni-the same characteristic of Italy dish as pizza and pasta, although in fact it is a pasta with all sorts of fillings. 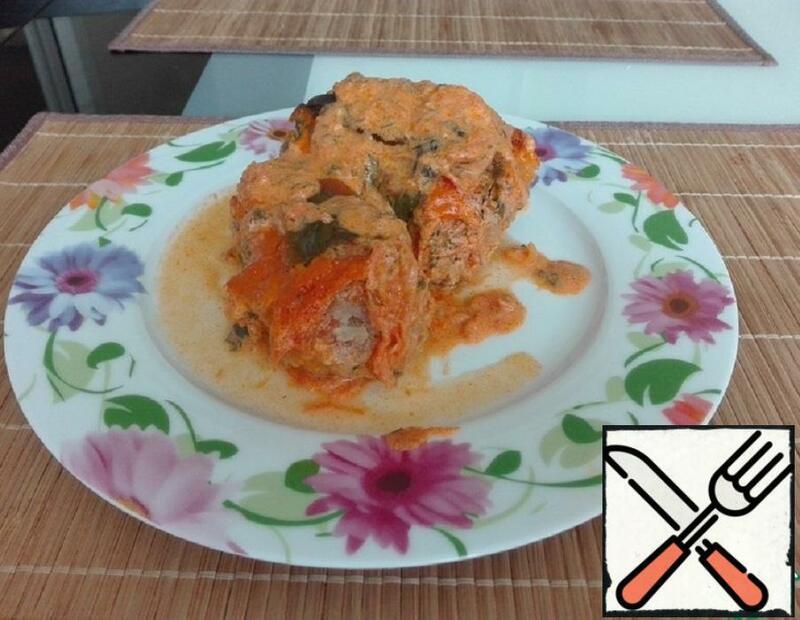 I suggest you get acquainted with cannelloni with seafood. 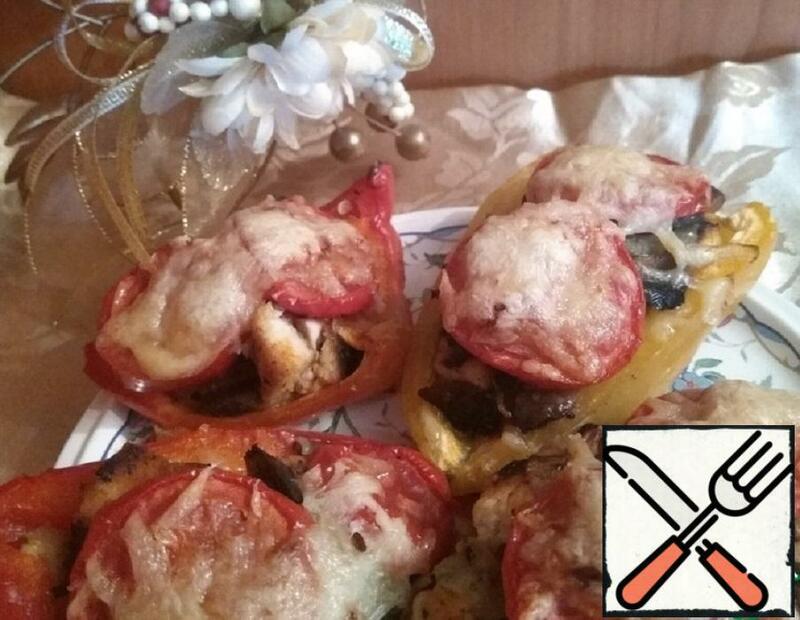 Interestingly, the idea of using crab sticks in this recipe, I met it in the vast Italian (!) culinary blogosphere. Apparently, in Italy there are problems with fresh crabs, and then high-quality crab sticks can quite diversify the taste of the dish and add to it those most sweet crab notes. In our latitudes, the situation with crabs is much worse, and sometimes you really want to treat yourself to Italian dishes, well – there is nothing easier!